With drug manufacturers charging $1,000 a pill for hepatitis C treatments and raising the price of a longstanding HIV medication 5,000 percent, state lawmakers hope to revive a bill that would demystify prescription drug costs. Assembly Bill 463 would require pharmaceutical companies to report production and marketing costs associated with any drug treatment priced at $10,000 or more. 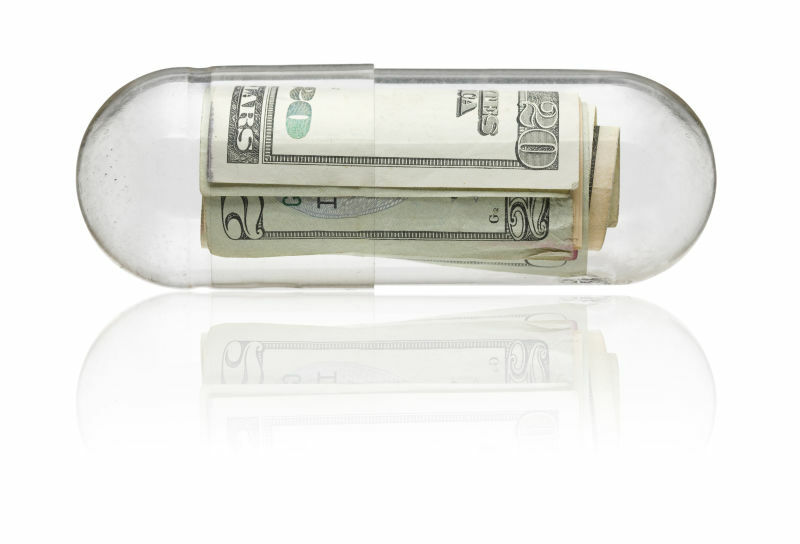 The bill, called the Pharmaceutical Cost Transparency Act, was initially introduced last February, but floundered in the Legislature. Now the authors are hoping the growing outcry in the last six months over drug prices will help garner new supporters. Drug makers oppose the bill. They say the time and money spent on the new reporting requirements would be better spent on developing new life saving drugs. Drug companies are also concerned that some of the information they would have to report is proprietary. “For competitive purposes, the company doesn't want extreme specifics to fall into the hands of their competitors,” VanderVeer says. For example, if companies disclose how much they are spending on a clinical trial, it could signal to a competitor their level of investment in a certain drug or disease, and the competitor might adjust their own practices. Health insurance companies say they have to disclose proprietary information to regulators to justify hikes in premium rates, and they argue the protections for that information are adequate. Health plans have been particularly interested in seeing AB 463 pass. Even though they can negotiate what they pay pharmaceutical companies for drugs to some extent, they're limited in how much of the cost they can pass on directly to consumers. A new law in California limits how much plans can charge patients out of pocket for specialty drugs to $250 per month, per prescription. "At the end of the day, we have to buy these drugs," says Charles Bacchi, president and CEO of the California Association of Health Plans. Health insurers will have no choice but to raise premium rates for everybody in order to balance the costs, he says. "When it comes to high priced specialty drugs, the elephant in the room is how much those drugs cost America," Bacchi says. "The pharmaceutical companies want to try to sweep that under the rug, but you can't sweep an elephant under the rug."